Though a bill that would ban discrimination based on sexual orientation appears to be on a path to defeat, the primary sponsor of the proposal said the fight will continue until North Dakota moves to what he called the right side of history. Members of the House Human Services Committee on Wednesday morning issued a 12-1 “do not pass” recommendation for House Bill 1386. 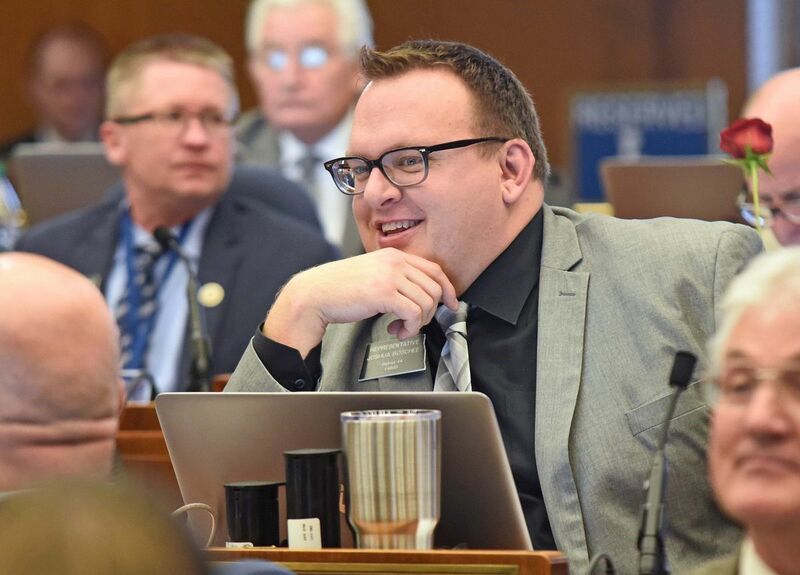 Rep. Thomas Beadle, R-Fargo, brought forward HB1386 amendments to remove language relating to gender identity as well as an amendment to have the bill only apply to public housing as well as public employees in local and state government. Both were rejected.